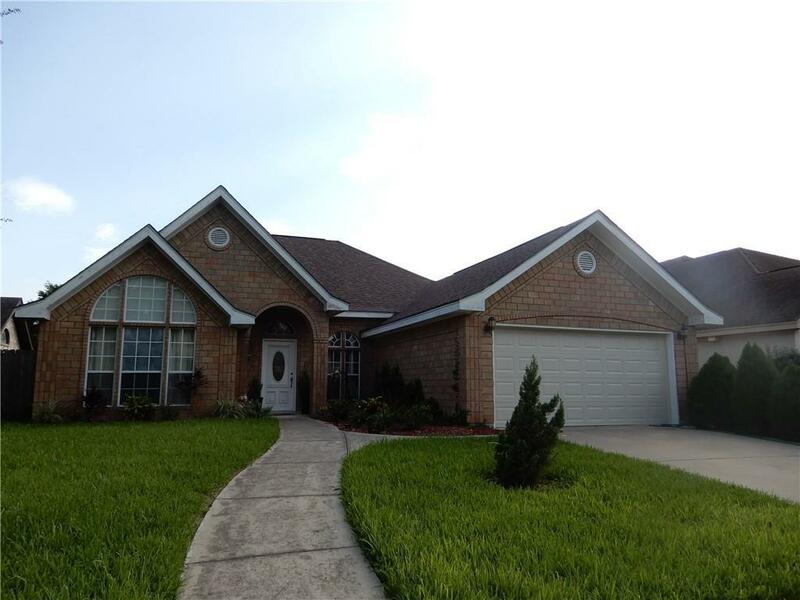 Nice one story home in Sharyland Plantation. 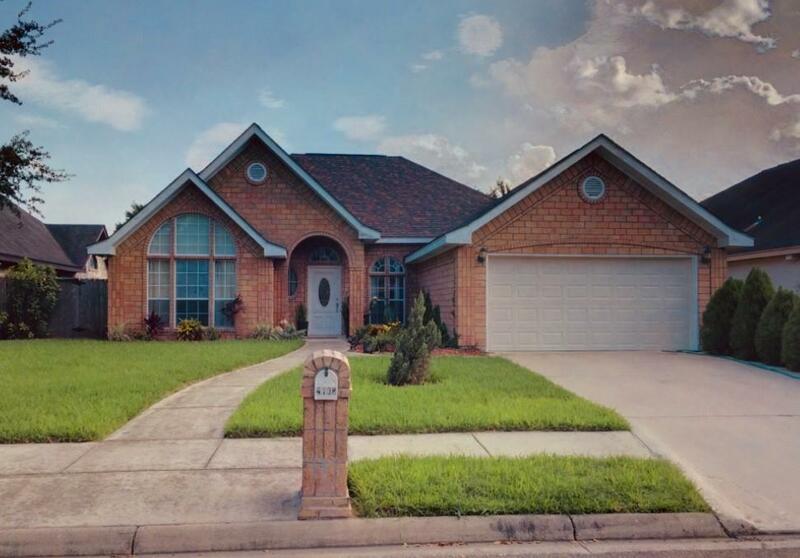 Home features 3 bedrooms, 2 full bathrooms, 2 car garage, large backyard, covered patio, Walking distance to Hinojosa Elementary school. Call now for your appointment. 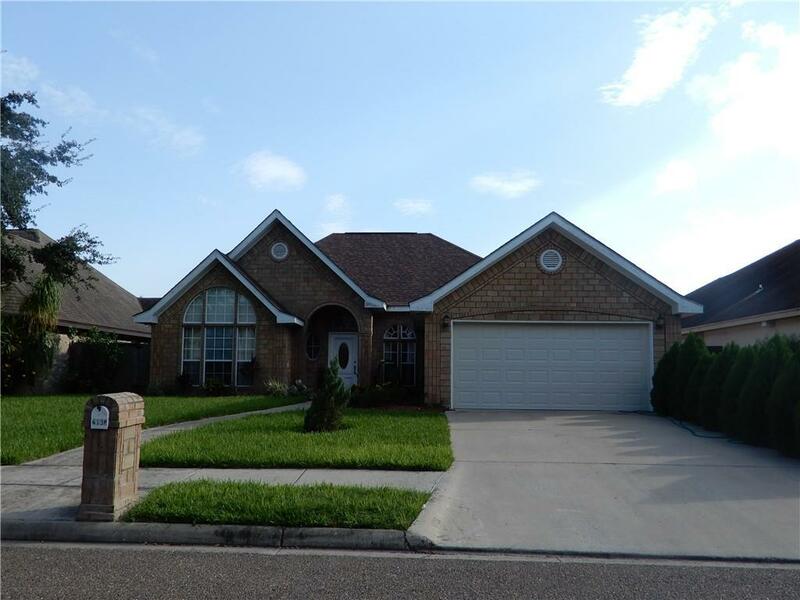 Listing by Liliana Torres Gay of Encore Fine Properties.